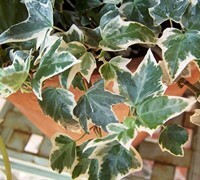 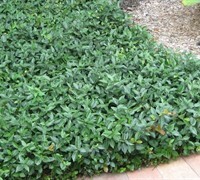 Evergreen vines are ones that keep their foliage year round. 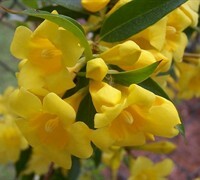 Some produce flowers and others dont. 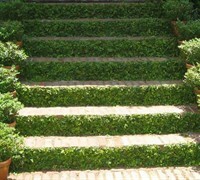 Some are twining and need support while others will cling to wood, stone, brick and other surfaces. 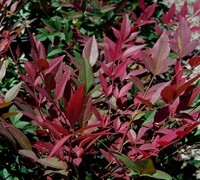 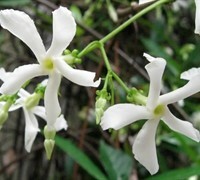 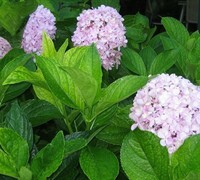 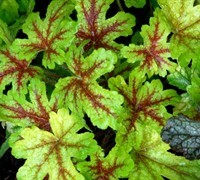 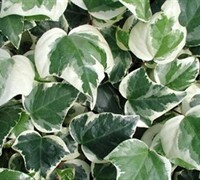 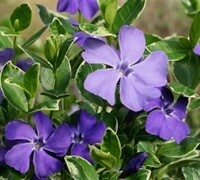 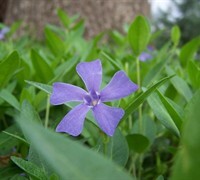 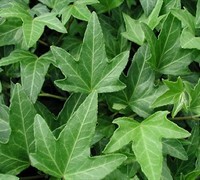 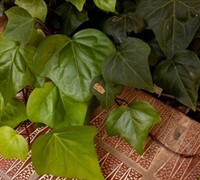 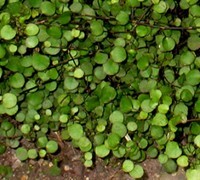 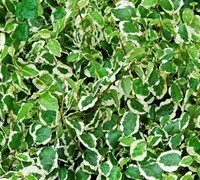 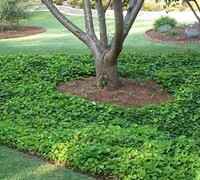 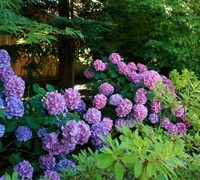 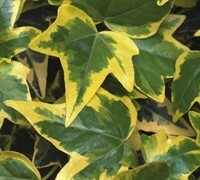 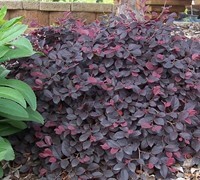 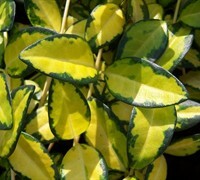 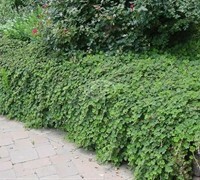 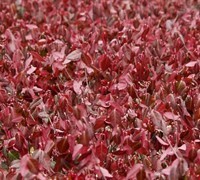 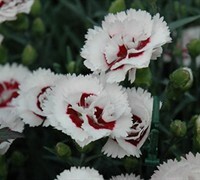 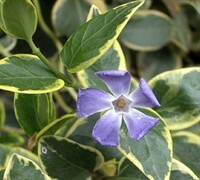 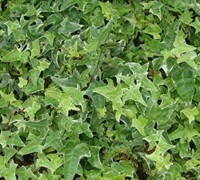 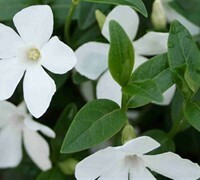 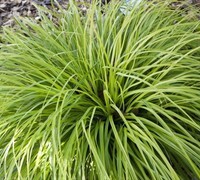 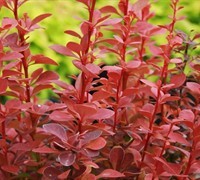 Evergreen vines can be useful in the landscape and garden as climbers or trailing groundcovers.